Continuing in the spirit of what began over 40 years ago at Calvary Chapel of Costa Mesa – Monday Nights LIVE with Pastor Garid Beeler is an exciting night for you to invite friends who don’t typically go to church to go to church, and hear the life-changing message of the Gospel! Monday Nights LIVE is an outreach ministry of VISION City Church with Pastor Garid Beeler in Irvine, Ca. At the Monday Nights LIVE Bible Study you can expect to hear not only great music in a cool venue, but most importantly a message from Pastor Garid clearly explaining God’s Word. 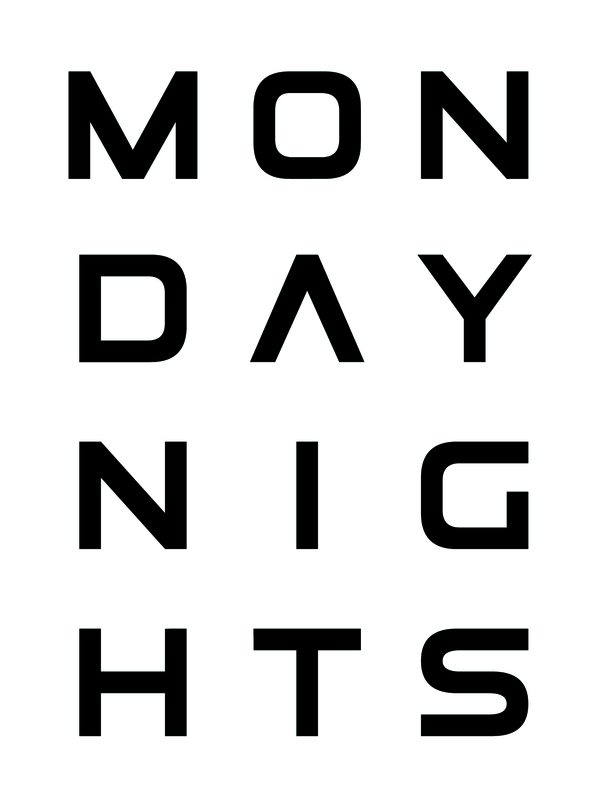 Q: Where is Monday Nights LIVE located? A: Monday Nights LIVE is held at the IMPROV at the Irvine Spectrum. Q: How often is the Monday Nights LIVE Bible Study? A: Monday Nights LIVE is ONCE a MONTH. Q: What time does Monday Nights LIVE begin? Q: Does it cost to attend Monday Nights LIVE? A: No. The event is free, and open to the public. Q: Where is the IMPROV at the Irvine Spectrum located? A: The IMPROV is located in the same courtyard as the Edwards Theaters, P.F. Changs, and is connected to Umami Burger. A: No. Unfortunately due to the nature of the venue we are not able to offer kid’s ministry. Q: What is the appropriate age group for Monday Nights LIVE? A: The subject matter is commonly of adult nature. We recommend attendees be Jr. High, or above. Monday Nights LIVE is an outreach ministry of VISION City Church in Irvine, CA.